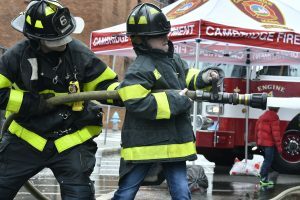 How would you like to meet Officers, firefighters, paramedics and dispatchers, participate in demonstrations, learn about the newest public safety equipment, try on gear, and receive free swag? 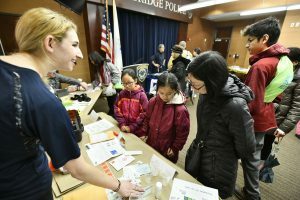 As part of the Cambridge Science Festival, Cambridge Public Safety Agencies will once again be hosting the popular and FREE “The Science Behind Public Safety” event. Drop-In – Everyone Welcome! 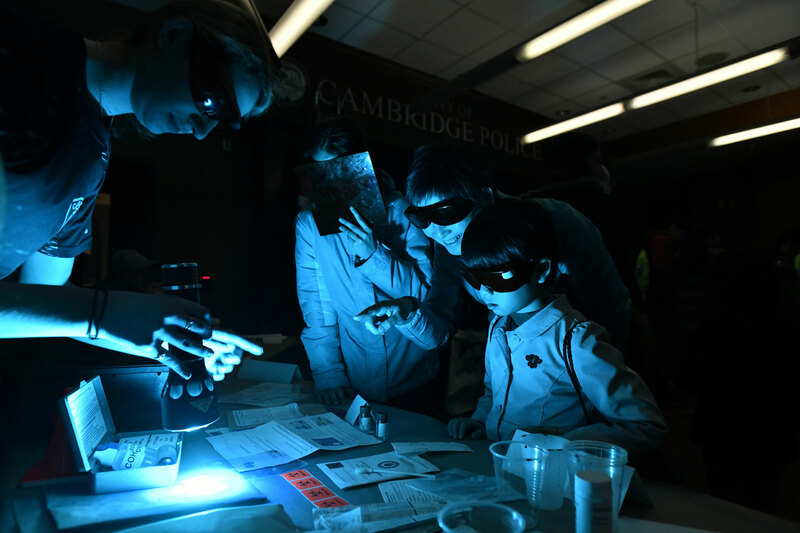 All are invited to attend this FREE Cambridge Science Festival event. 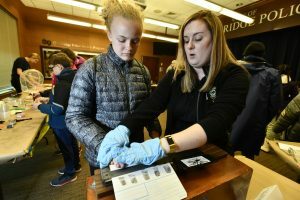 Also, don’t miss Science in the City on Friday, April 12. 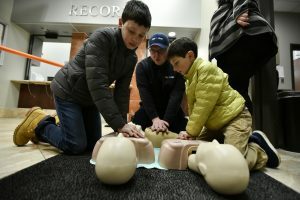 It’s a science takeover at City Hall!